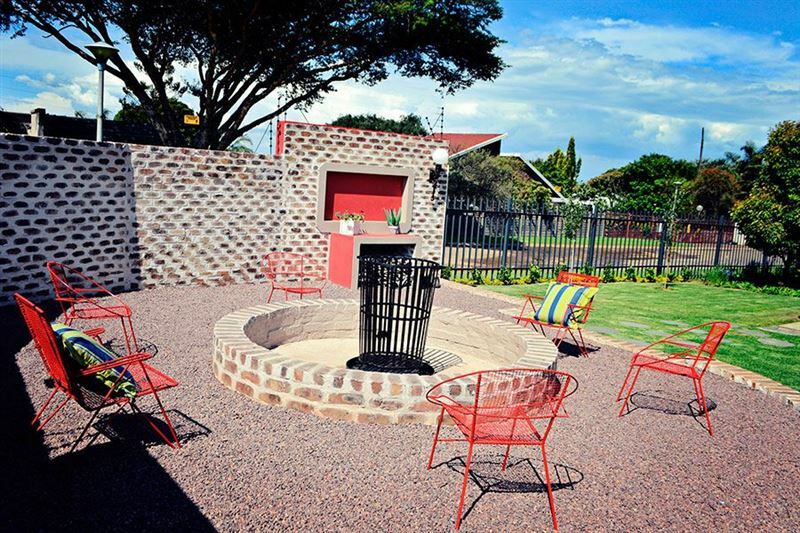 Bokmakierie Guest House is located in Del Judor Emalahleni, all so known as Witbank. 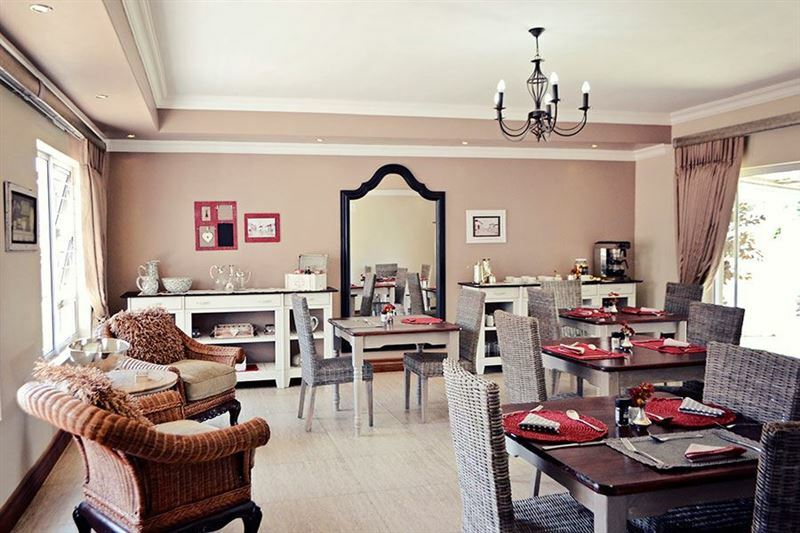 This upmarket guest house is ideally set close to the Highveld Mall and Ridge Casino. 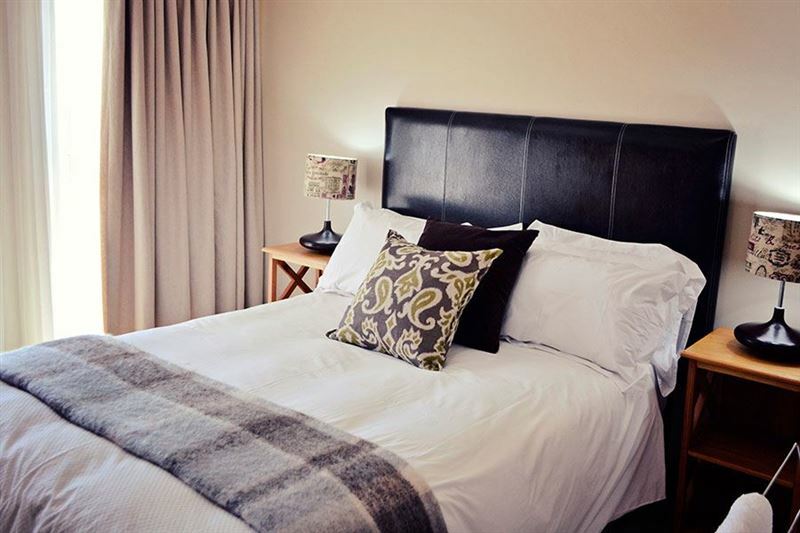 Indulge in a luxury weekend away or enjoy the comfort and conveniences offered to business travellers. 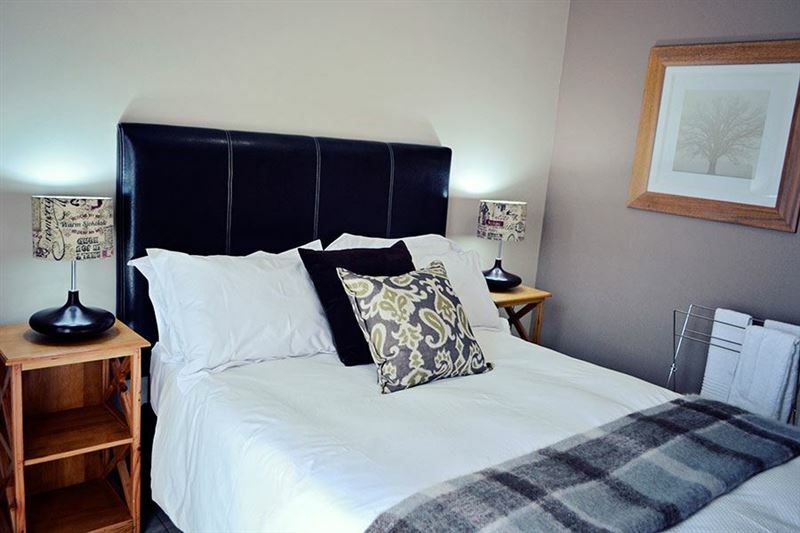 Accommodation is offered in 10 stunning en-suite rooms. 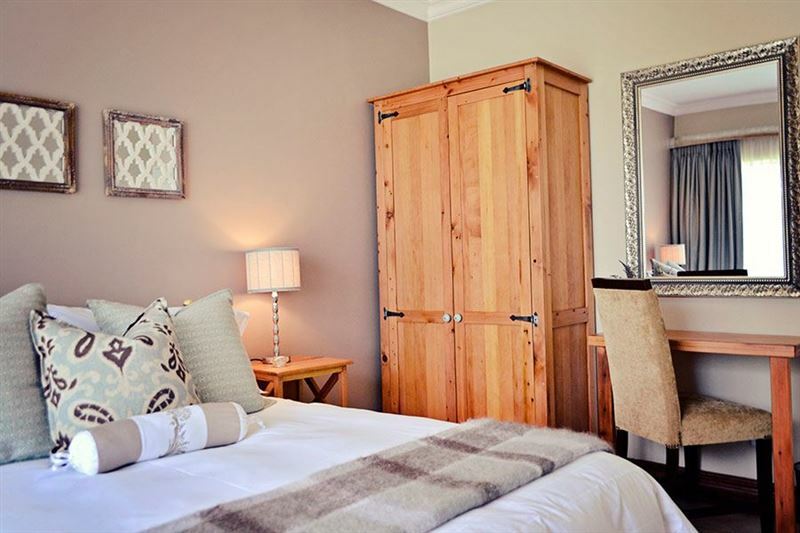 All room are fitted with TV with DStv, coffee and tea making facilities and free wireless Internet. A hearty breakfast is served every morning and lunch packs and dinner can be request at an extra cost. 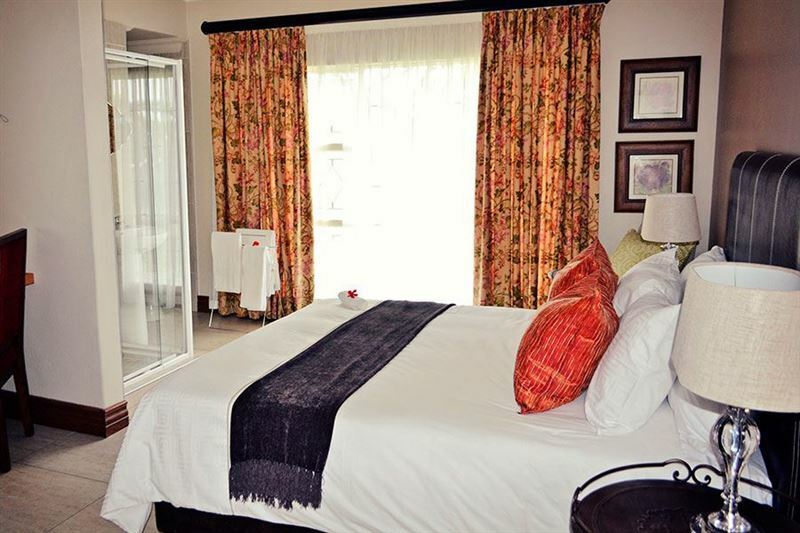 Certain room lead out to patios and guests are welcome to enjoy the boma and braai area. The cosy dining area offers only the warmest of comfort and elegance. 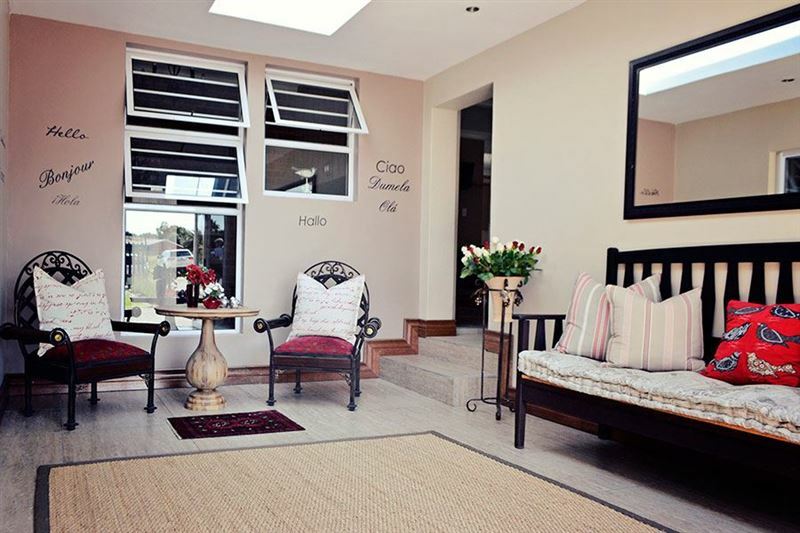 The hosts have been residents of Emalahleni for 40 years and are sure to only serve you with the best hospitality and luxury our city has to offer. Spent three nights in August. Had nice time. Very spacious, cause rooms. Very nice and hostile hosts. Lovely breakfast. And not to forget nice vine. Thank you! Hopefully will come again! Nice place. Will definitely stay again. Friendly people. Stunning place to stay, feels warm and cosy, with delicious food smells from when you walk in! 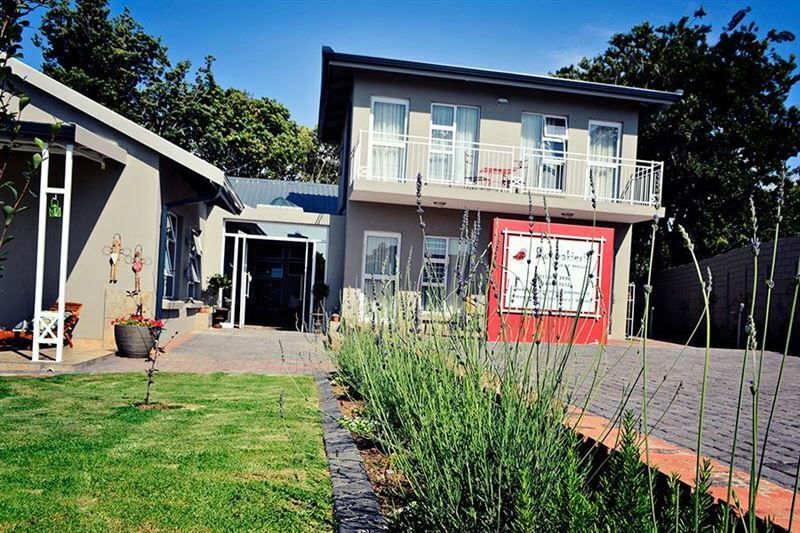 The owner and staff are so friendly and welcoming, and the rooms are charming and so well decorated. loved staying here and will definately be back !!! Lovely place! We only stayed as we were on our way to the airport so we weren't expecting much. However, we were pleasantly surprised with this B&B. Nice modern and clean rooms. Collins was a lovely host and made our stay very enjoyable and cooked us a delicious breakfast. Great place and enjoyed my stay there. Collins was always helpful. Thank you. Great place. Excellent service and breakfast was always fresh. Thanks to Collins for sorting out the DStv. Excellent guest house! Loved our stay at Bokmakierie. Friendly staff and Collins food is of top quality! Thank you for the hospitality. Very friendly owners! Very comfortable room! Great breakfast! 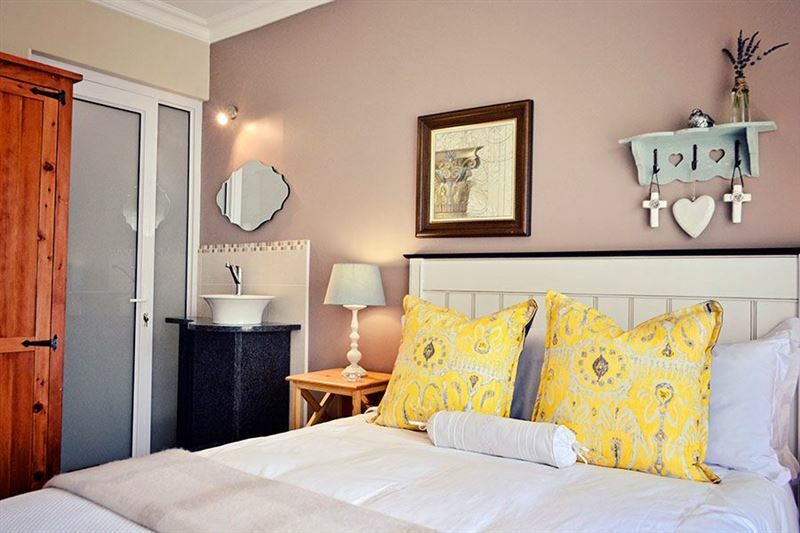 Request a quote from Bokmakierie Guest House at no obligation.